This "escaped" income was pegged at Rs 155.4 crore and Rs 155 crore for Sonia and Rahul respectively for the same year. This “escaped” income was pegged at Rs 155.4 crore and Rs 155 crore for Sonia and Rahul respectively for the same year. This income is over what was declared, according to the order. For the assessment year, Rahul had filed a return of income declaring Rs 68.1 lakh. Income of his party colleague Oscar Fernandes was Rs 48.9 crore, said I-T sources. The Supreme Court is hearing an appeal of Congress leaders against the reopening of their tax assessment. Appearing for Sonia, P Chidambaram said a tax liability of Rs 44 crore against her had been erroneously imposed after reassessing her income. He said that assessing officers had concluded that Rs 141 crore of her income relating to AJL “escaped” as she did not declare it in filing her return. 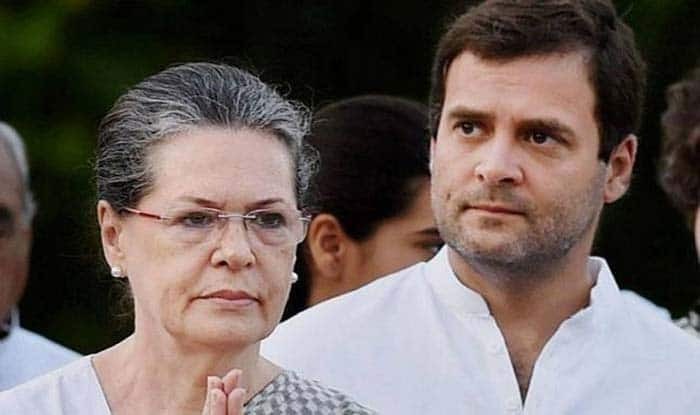 It must be noted that the assessment order was passed on December 31 against Sonia, Rahul and Fernandes after reassessing their income for 2011-12. These were kept in abeyance as the court examines the validity of I-T department action. Challenging reopening of the tax assessment before a bench headed by Justice A K Sikri, Chidambaram said that I-T officials’ decision defied “common sense” as they concluded that Sonia had an “escaped income” of Rs 141 crore in exchange of 1,900 shares in Non-profitable Organisation ‘Young Indian’ (YI). The Congress leaders have said that they were under no legal obligation to share details of YI shares as those were not “interest” in a company, said the report. They had claimed shareholding in YI, which is a non-profit and charitable company, cannot result in any interest that needs disclosure as the shareholder does not receive dividends or interest in the property of such a company. Chidambaram contended that the only asset of the company was the debt of Rs 90 crore but the I-T department erroneously fixed that as Rs 407 crore. The next hearing is on January 29.